Few milestones in human history are as momentous as the meeting of three great civilizations on American soil in the sixteenth century. 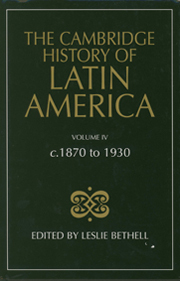 The fully revised textbook Latin America in Colonial Times presents that story in an engaging but informative new package, revealing how a new civilization and region - Latin America - emerged from that encounter. 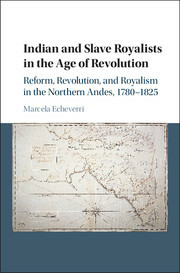 The authors give equal attention to the Spanish and Portuguese conquerors and settlers, to the African slaves they brought across the Atlantic, and to the indigenous peoples whose lands were invaded. 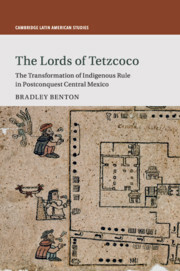 From the dawn of empires in the fifteenth century, through the conquest age of the sixteenth and to the end of empire in the nineteenth, the book combines broad brushstrokes with anecdotal details that bring the era to life. 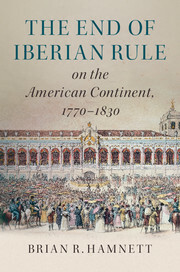 This new edition incorporates the newest scholarship on Spain, Portugal, and Atlantic Africa, in addition to Latin America itself, with indigenous and African views and women's experiences and contributions to colonial society highlighted throughout. 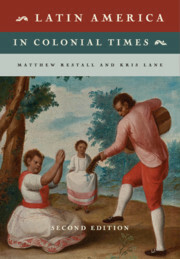 Matthew Restall is the Edwin Erle Sparks Professor of Latin American History and Director of Latin American Studies at Pennsylvania State University. 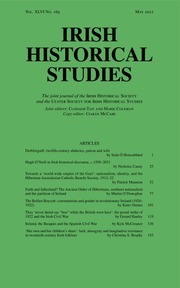 Since 1995 he has published some sixty articles and essays and twenty books. 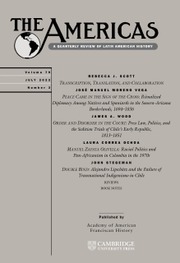 He has received fellowships from the NEH, the Guggenheim Foundation, the Library of Congress, the Institute for Advanced Study at Princeton, and the Leverhulme Trust in the UK. 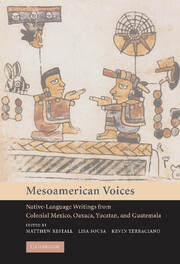 He edited Ethnohistory journal for a decade, and is now co-editor of the Hispanic American Historical Review and co-editor of the Cambridge Latin American Studies book series. 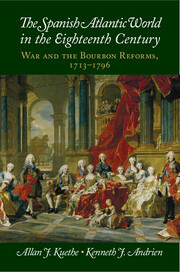 Kris Lane is the France V. Scholes Chair in Colonial Latin American History at Tulane University, Louisiana. 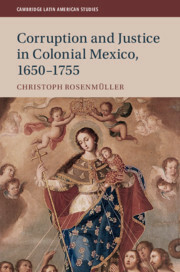 He has also been Visiting Professor at the National University of Colombia, Bogotá (2005) and the University of Leiden, Netherlands (2010). 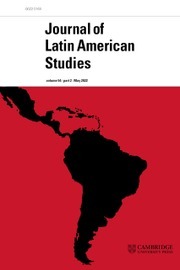 He has written three books, and is the editor of the interdisciplinary journal Colonial Latin American Review and co-editor of the Cambridge book series Cambridge Latin American Studies. His current project, based on research funded by the Guggenheim Foundation, treats the turbulent history of seventeenth-century Potosí, Bolivia.